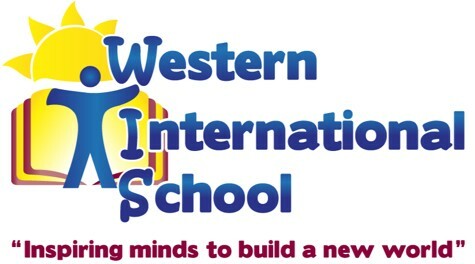 Western International School borns in the heart of Western Honduras its mission is to guarantee the learning of English as a Second Language, as well as providing high academic standards, based on spiritual principles and moral values. Educating students that can set an example being the builders of a new society, more sensitive and social responsible. We want to be recognized for our high academic standards, by our highly trained teachers and the Professional and Personal success of our graduates. We require qualified teachers for next school year 2017-2018, every year we try to offer better conditions to our teachers and this upcoming year the school is doing a big effort to try to offer a package that can be competitive internationally. 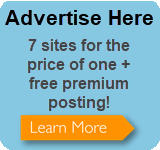 English Teacher (All Language Arts Classes) for: Pre – School, Elementary, Middle and High School. Mandarin Teacher for: Elementary, Middle and High School.